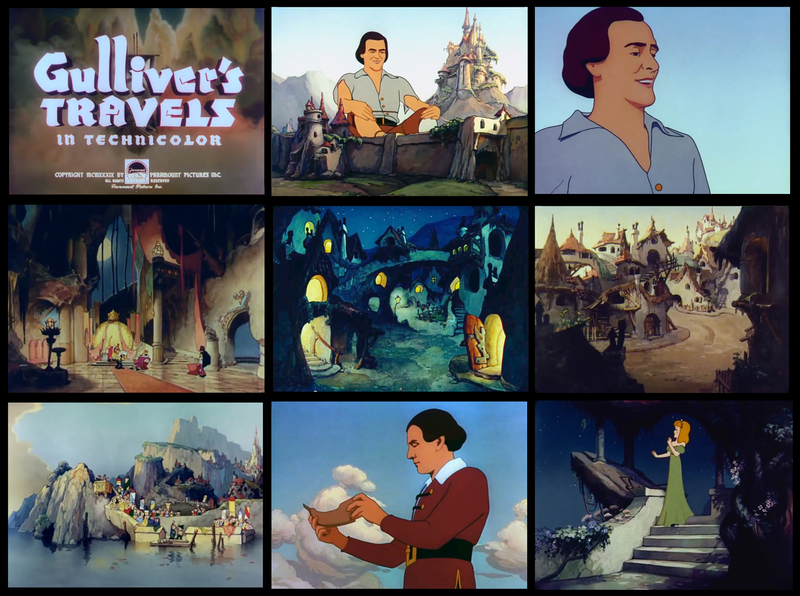 after the 1939 animated feature film GULLIVER’S TRAVELS the miami based FLEISCHER STUDIOS released on dec.4 1941 their second feature film – MR.BUGS GOES TO TOWN ( also with the title HOPPITY GOES TO TOWN ). 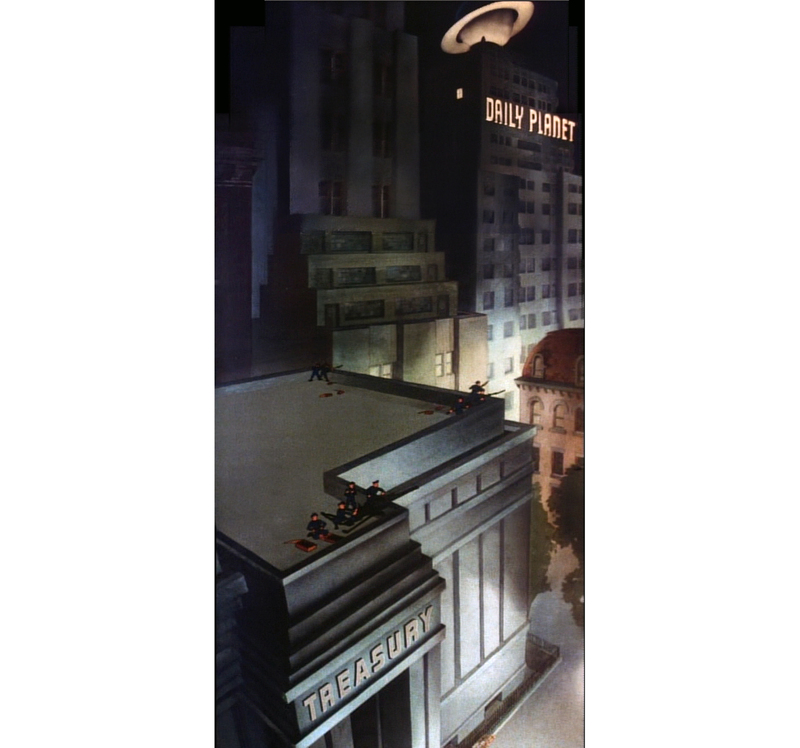 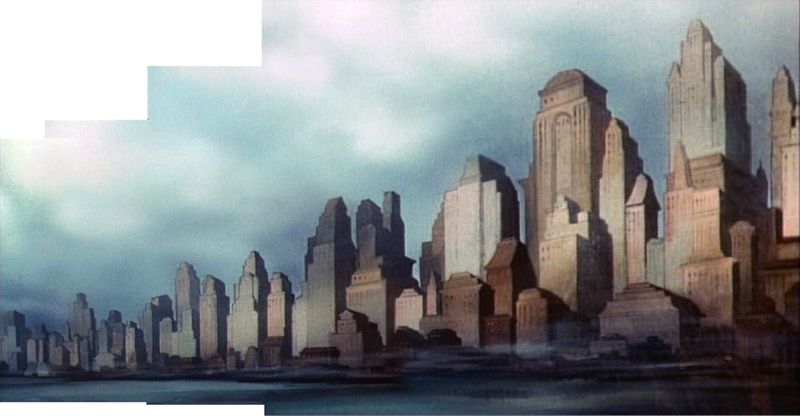 the film opens with an some impressive camera moves down into a 3-D (built) model of new york, going close to street level where the bug-story begins. 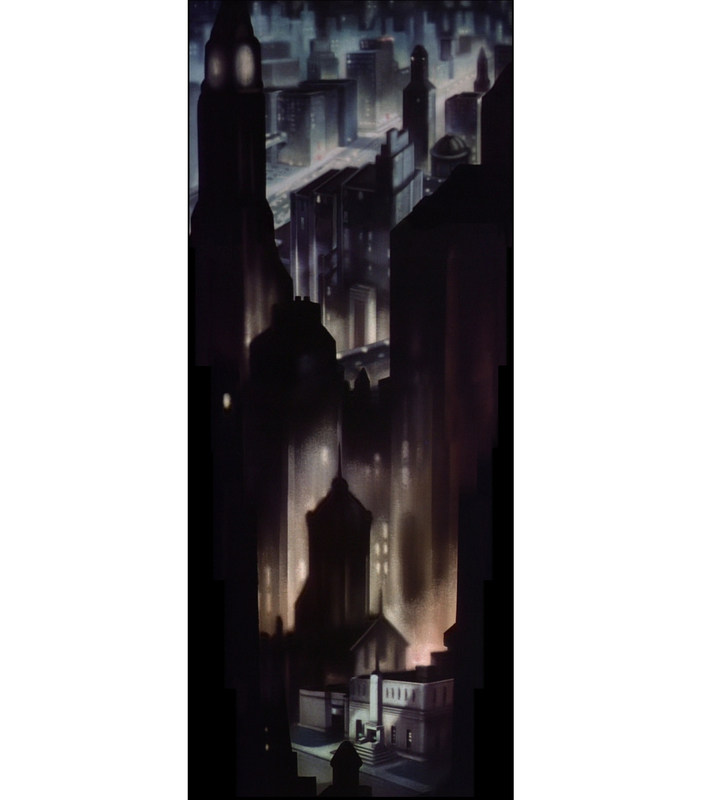 there are some more highlights, like the tiny characters in the middle of a scary skyscraper construction site. 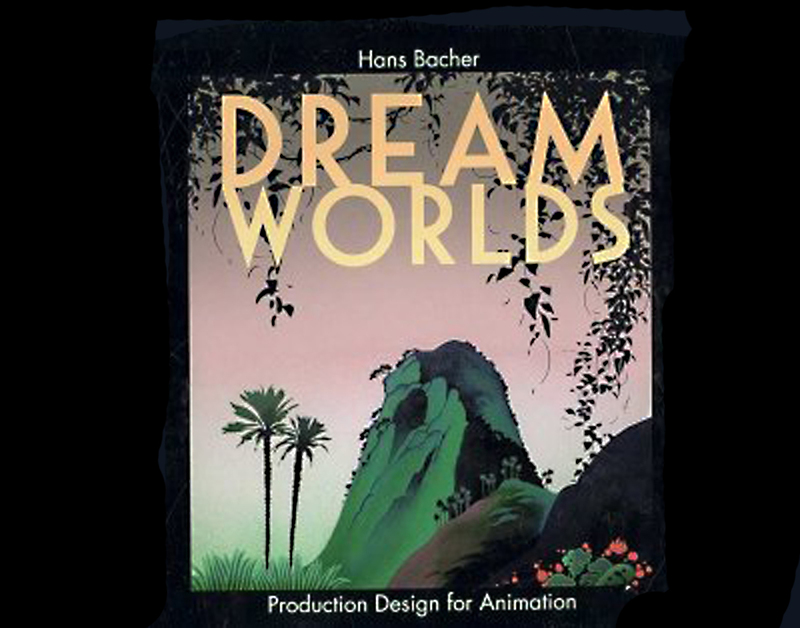 the animation overall is good but the insects are not the most appealing characters. 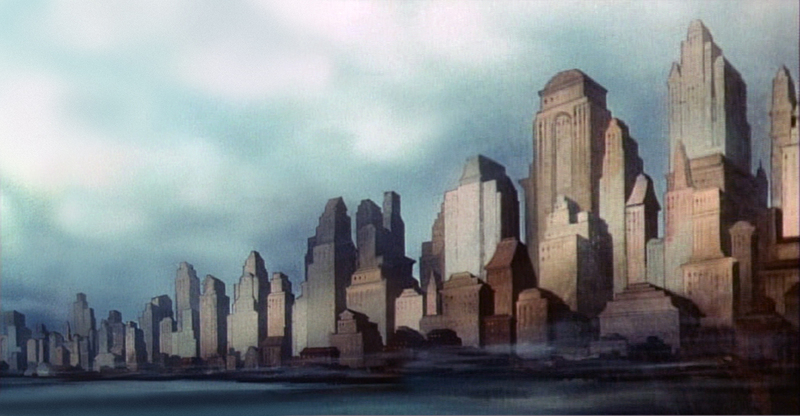 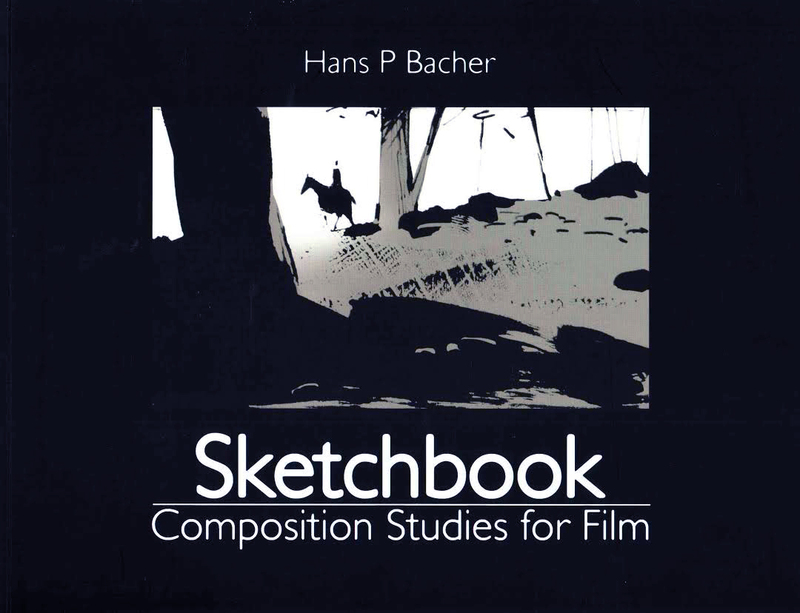 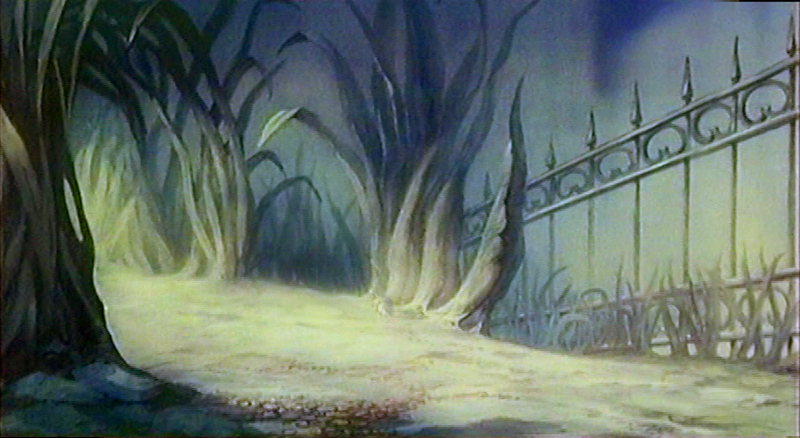 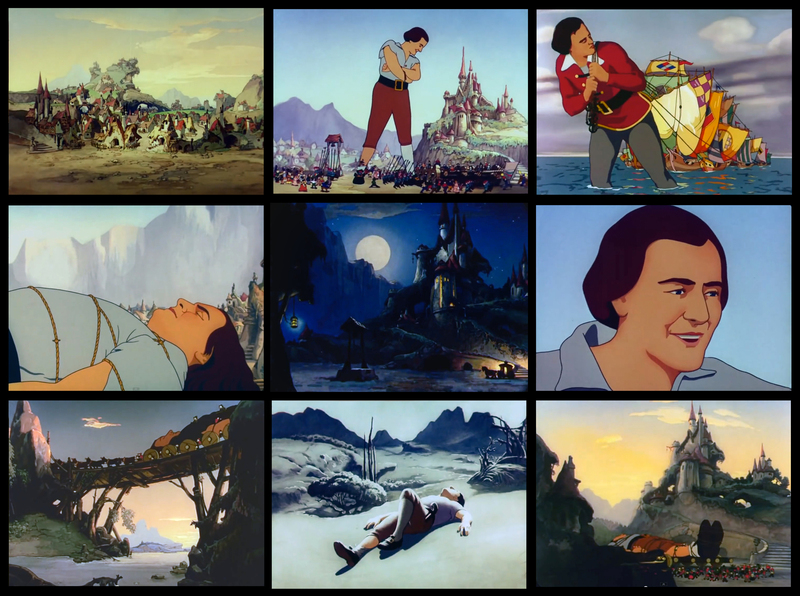 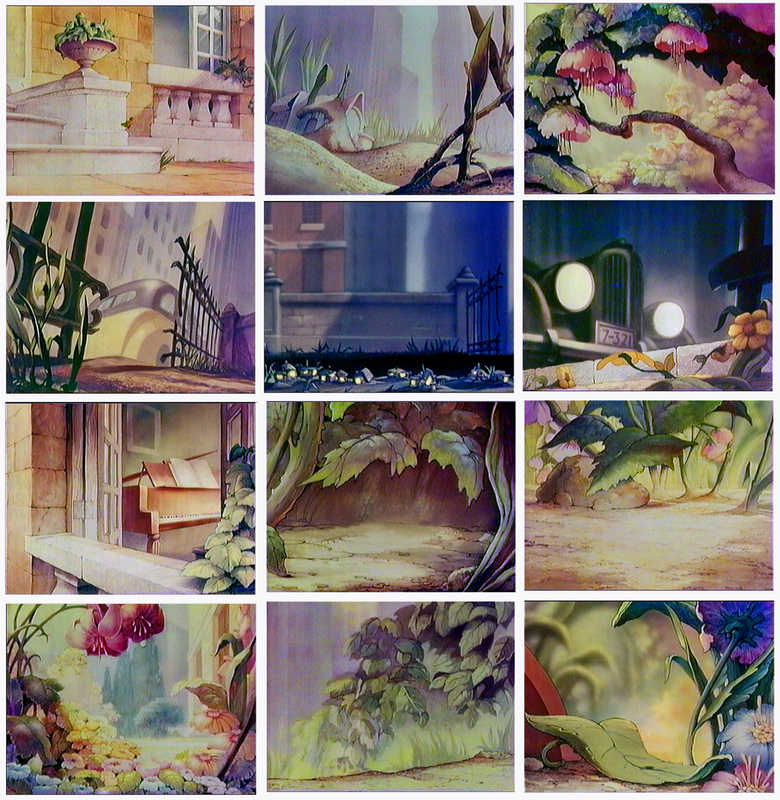 the backgrounds are painted in the traditional watercolor technique, used in most films at that time. 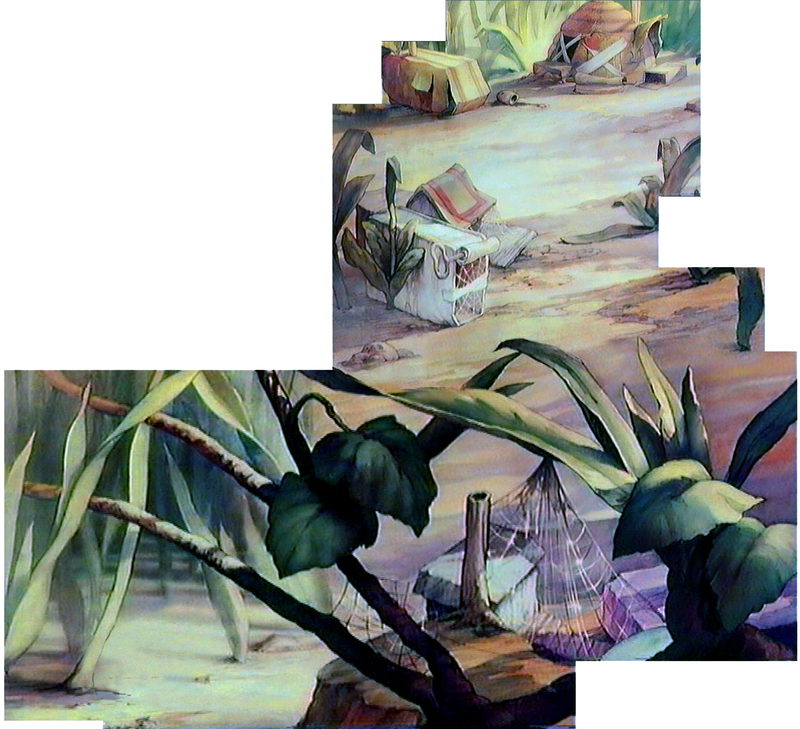 only recently I saw an original background and had to color correct all my recreated BG’s, since the faded film I used showed completely wrong colors. 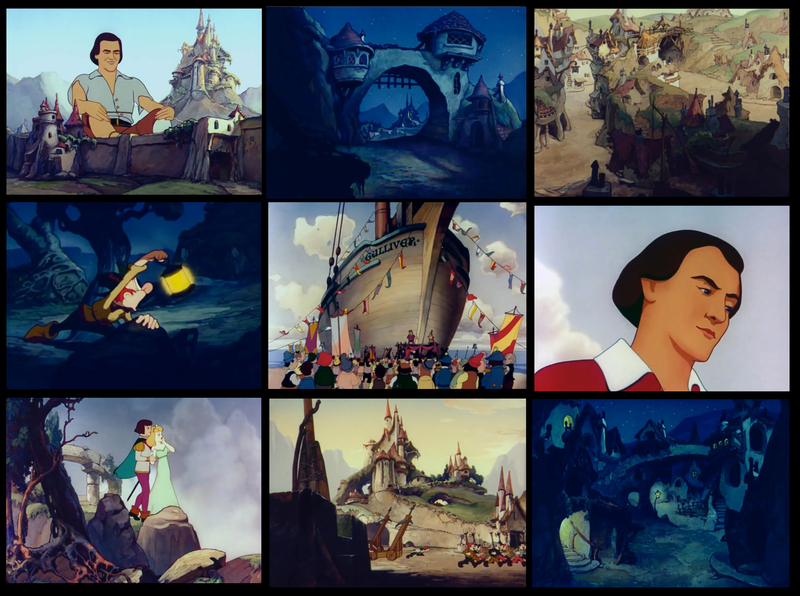 the originals apparently were way more colorful. 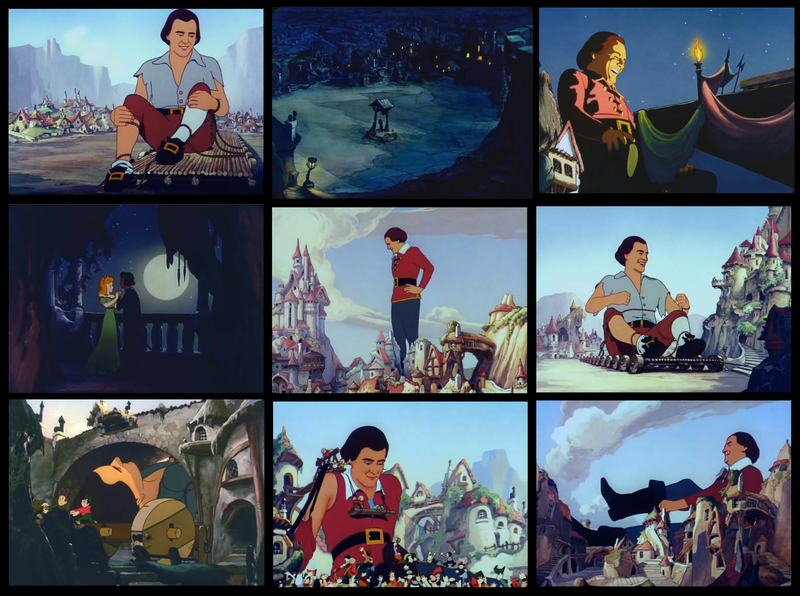 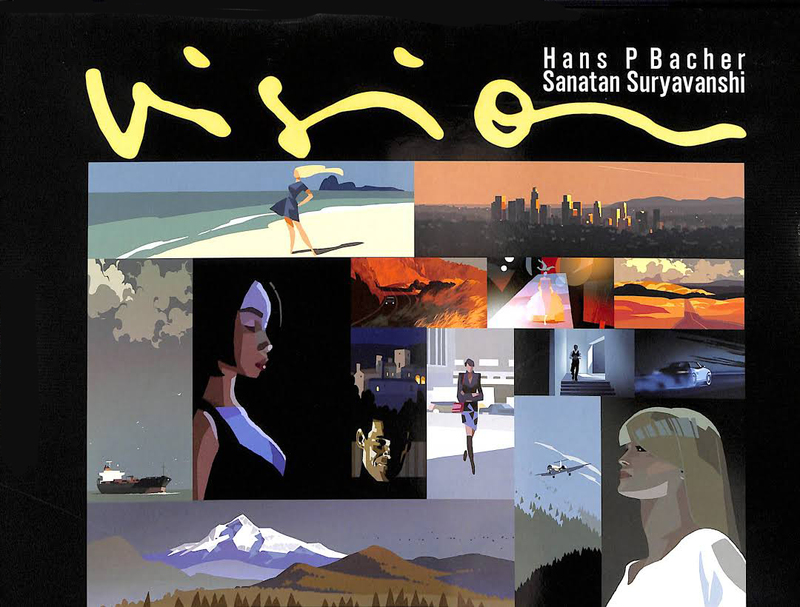 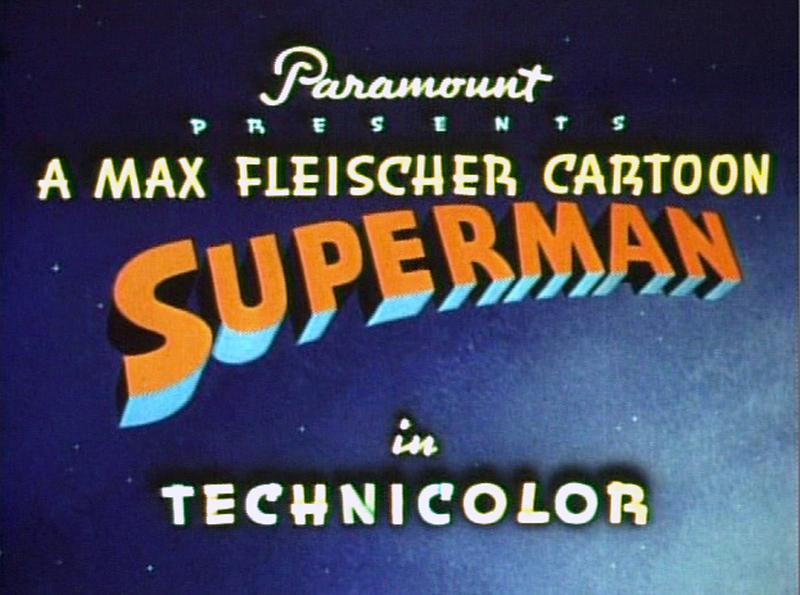 unfortunately there is not too much of the film’s artwork left, even the film is not well known.